Roofing has a lifespan and when yours is at the end of it and you’re finding yourself making endless repairs from tile replacement and sealing leaks and the host of other problems that can go wrong, call in a leading professional. 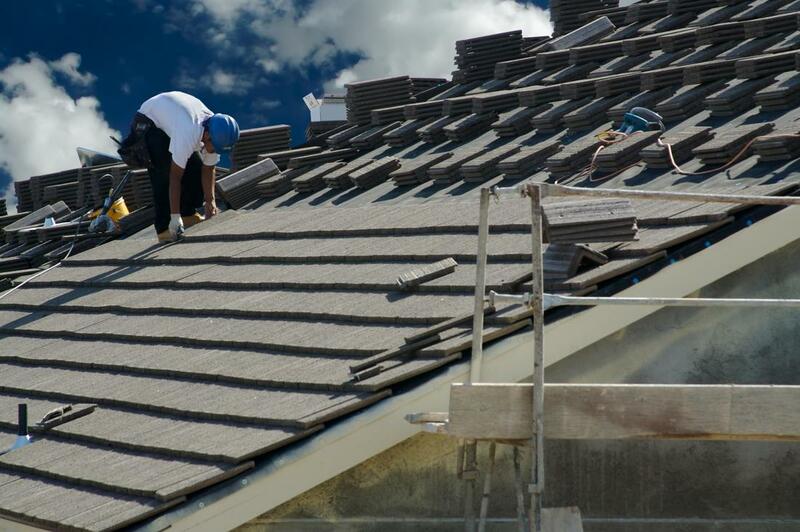 Crowley Roofers has years of experience providing residential property owners with superior roofing. The majority of roofing does not last beyond 20 to 50 years and thought replacing your roofing may seem like a big expense, it’s an investment that helps you maintain the value of your home and protects you and your family from weather conditions like rain, heat, and storms. Damaged roofs are dangerous roofs and getting yours inspected and repaired after a severe storm is imperative to stem further damage or injuries. Issues like moisture can cause mold and mildew to set in underneath tile breakage and fissures. These are known causes of health issues like respiratory infections and increase the risk of symptoms from asthma. So even though your rooftop may never collapse, you can still face damages that can do a great deal of harm and jeopardize your safety. Inspection and roof replacement can alleviate these issues and our expert roofing contractors have years of experience and knowledge to provide you with accurate feedback on next steps after a storm or lifespan wear and tear of your rooftop. When you replace your roof, a new one is likely to decrease the cost of your utility bills. No longer will you suffer from drafts from holes and fissures in your roof that make it difficult to manage cooling and heating your house. There are also a variety of measures our contractors can take by using reflective coating to deflect UV rays from sun that can over time damage the integrity of your roofing materials. We can also use insulation that can increase the efficiency of your heating and air conditioning ventilation system. There are a number of other strategies that we can help you employ when it’s time to replace your roofing that will in the long run provide you with greater energy efficiency and save you money. No matter how great your house may look on the inside, a dilapidated roof can detract from the attractiveness of your home and your community. Crack or missing tiles, balding or curling shingles are all elements that detract from the curb appeal of your home and no matter how much effort you may put into other areas, a roof can kill the way a dream house looks. If you’re attempting to sell your property, buyers are likely never to step foot inside and are more likely to drive right pass without the effort of seeing beneath the surface of your rooftop. In the case of property value, looks matter and your rooftop is a critical part of your home looking its best. A new roof is a great investment; a better form of protection for your home, and it creates better opportunities to sell your home should you wish to do so. Crowley Roofers understand the magnitude and impact that roof replacement has on residential properties and we create a superior product to help you accomplish that impact.